They are the Boston Belfry Murder in 1876 by serial killer Thomas Piper, victim found in the belfry, and the San Francisco Belfry Murders by Ted Durrant, the Demon of the Belfry, in 1895. After "New Frontier," I felt that the "faraway enemy" probably meant the Cuban Missile Crisis,.... can't help wondering if maybe Mary Theresa Simpson ...was killed by the same man. Like Catherine, I don't believe that the priest did it either. So the case went unsolved? There were 4 or 5 murders of little girls during that time and none was ever solved. The Belfry murders took place in Baptist churches and they aren't named for saints. "April 25" was a clue to the name of the church where the little girl was found. The SF Belfry Murder was in Emanuel Baptist Church. It refers to Jesus. I don't think Graveyardbride or whoever it concerns would confuse the two but there is a Saint Emmanuel. Saint Emmanuel (died c. 304), was arrested and executed with 42 other martyrs, including Quadratus (Codratus) and Theodocius, in 304 as part of Diocletian's persecution of the Christians. Their feast day is 26 March. Toronto has boroughs so the killer was born in a borough. Too bad it was April 24. The murders were April 3 and 13. The average temperature in SF on April 13 is 64 degrees BTW. And he was a major bike enthusiast. There were no real foreign threats in 1895 either. 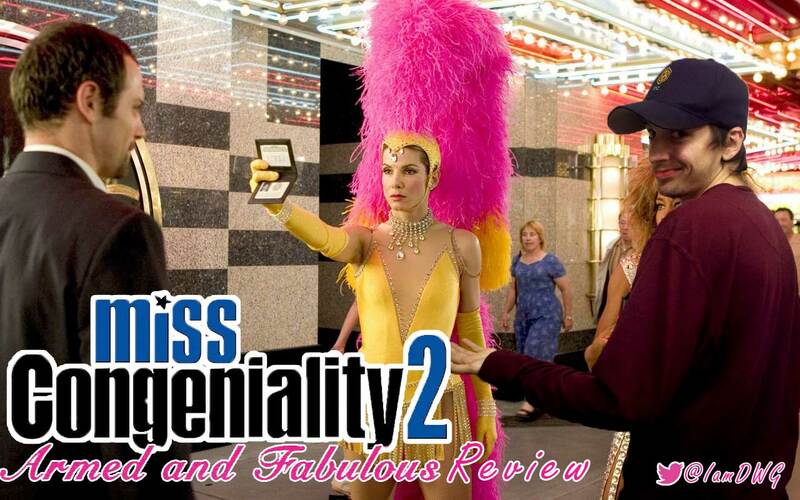 I think I won Miss Congeniality, don't you? You're right, Graveyardbride would never confuse the two. But that's not the point. Baptists still don't name their churches after saints, so a saint's feast day would be irrelevant even if the Baptist church was named Emmanuel. Emanuel/Immanuel/Emanu-El, etc. also means "God is with us," which is the reason there are all those Temples Emanu-El all over the place. So I got was right about the Saint's Day but for the wrong reason. I hate it when I'm right for the wrong reason! I prefer to be wrong for the right reason. What about Baptist Churches named after streets named after Catholic saints like St. Clair Avenue Baptist Church? "What about Baptist Churches named after streets named after Catholic saints like St. Clair Avenue Baptist Church?" The operative word is "Avenue." That's like saying the Frog Hop Road Baptist Church is named in honor of a frog. Jason & Isebean: Instead of wasting your time arguing about last week's location, why don't y'all try to name this week's location? I was raised Catholic and then I went to Baptist. Now it's all a blur. The operative point is that the name Emmanuel made me think of Saint's Days so I had St. Mark the first day. All I had to do was look up "St. Mark Church murder". Then the game would have been over the first day. It crossed my mind but I didn't have time and forgot about it. Yeah. And the operative word in Location #86 is Mount. The clue said the location was named after a Saint. But Saint Charles Hall was originally named Mount Saint Charles College. Was it named after a Saint or was it named after the mountain named after the saint and then truncated? He's arguing. I'm discussing the third eye. Which I don't think has anything to do with intelligence. So it improves with age. Unlike intelligence. That game gave me a headache and I don't get headaches. It doesn't matter how you figure out a clue as long as it's right. What does your third eye tell you about this week's clues?